Bogawantalawa is one of the most breathtaking and spectacular tea valleys in the world. Like a beloved child, it is fondly called many names; 'The Golden valley', 'The Golden Bowl of Ceylon Tea' and 'The Valley of the Saints'. It is a fleeting panorama. Beveled valleys - not seldom covered with mist - could most unexpectedly alter into sunshine and the luscious verdure from millions and millions of tea bushes will suddenly shine like Gold. It's endless rows of tea bushes working their way up in the hills - every area sculptured like an English garden - gives a feeling of fantasia; a beauty unsurpassed! 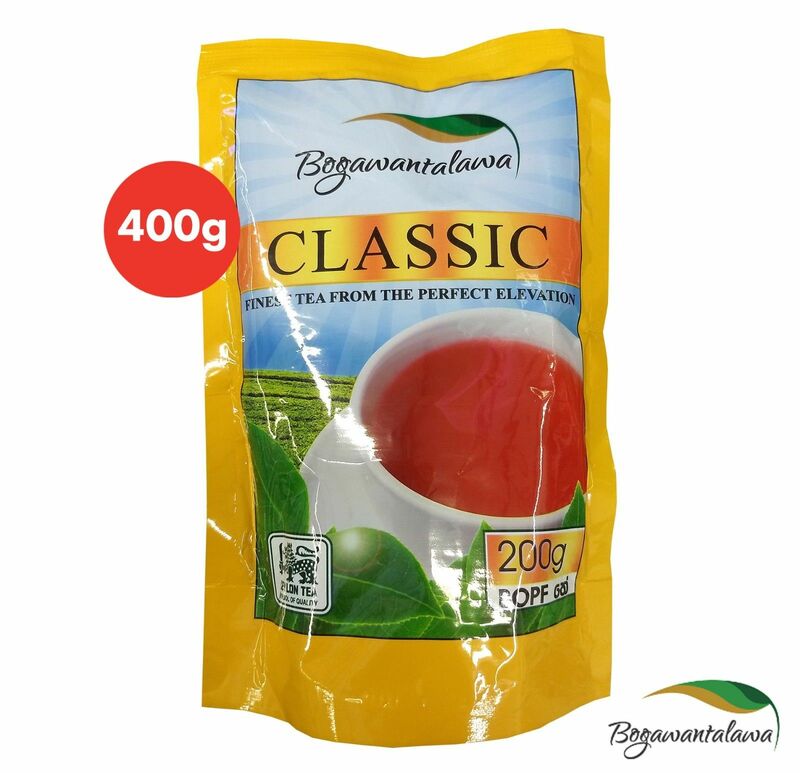 Ingredients- 100% Pure Ceylon Black Tea. Import duties, custom's taxes/charges are not included in the item price or in the shipping fee. 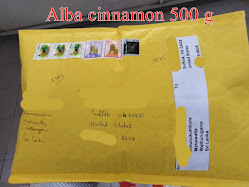 Always check with your country's customs office to determine what additional charges/costs associated with relevant product prior bidding/buying. * All items will be carefully inspected to make sure the products are in their original condition before being packaged and shipped. * If the package has not arrived within the mentioned time period, please do not hesitate to call us and we will try to update you with the item location/tracking details of the respected order/shipment. We ship within 15 days. We only Accept PayPal payments. If you are unsatisfied about the item please don't hesitate to ask any question. We are pleasure to help you. We can offer money back or replacement according to your choice. 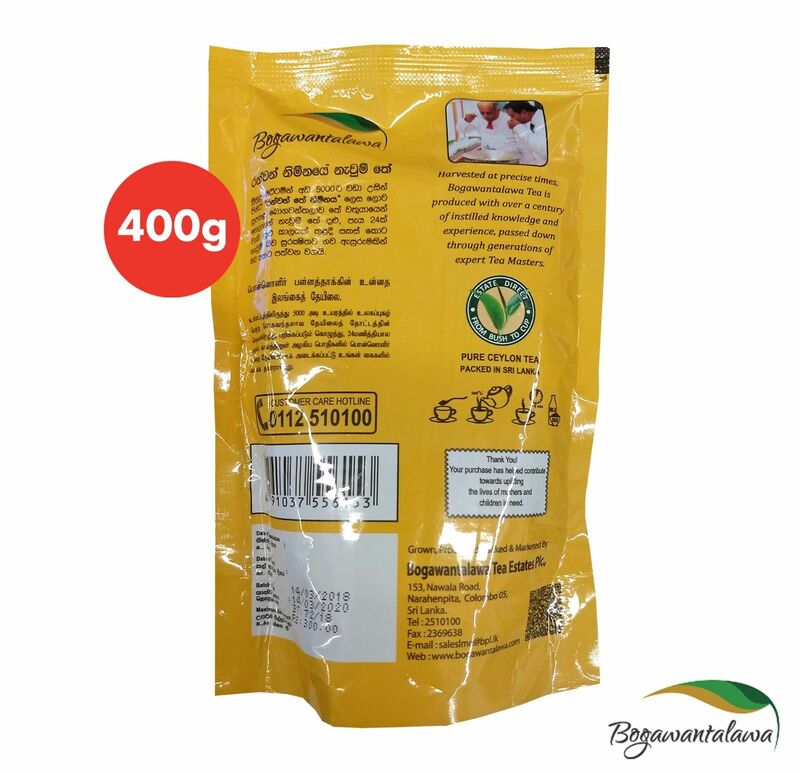 Organic ceylon Black Pepper (FRESH - A+ grade) FREE SHIPPING from Home garden 100g. Spices Exporters in Sri Lanka.